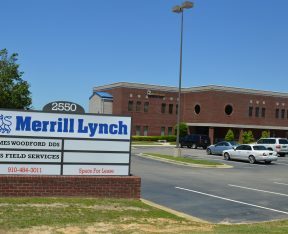 Suite 103 on first floor of the Merrill Lynch Building. 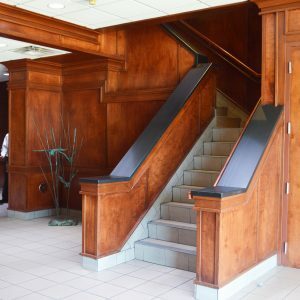 Beautiful wood paneled lobby to greet your customers. 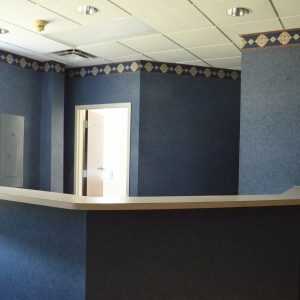 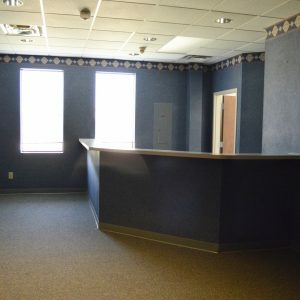 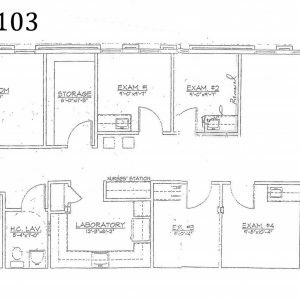 Nice reception area plus 8 offices or exam rooms, break room, large open space for conference table or equipment. 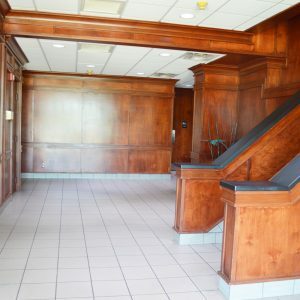 1st floor, plenty of parking, storage, and signage. 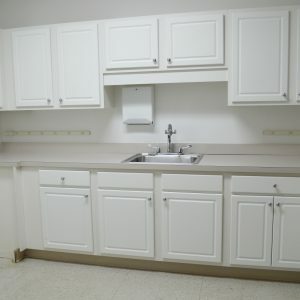 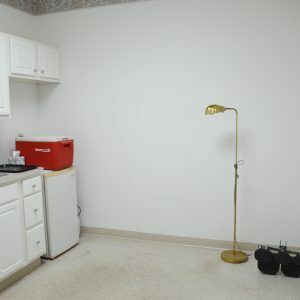 This space was previously used as a Physical Therapy office. 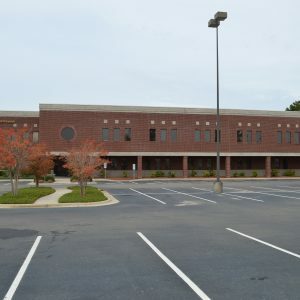 One of Fayetteville’s finest addresses.Located behind Harris Teeter off Raeford Road. 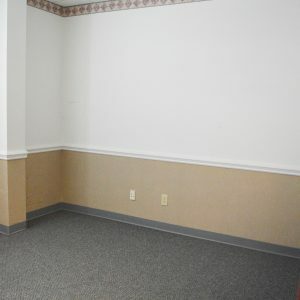 There is 2,945 usable sq/ft. 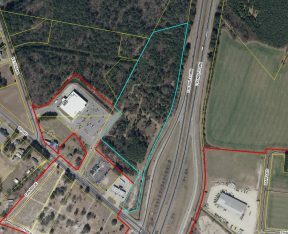 Located behind Harris Teeter off Raeford Road.